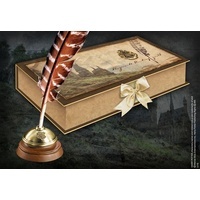 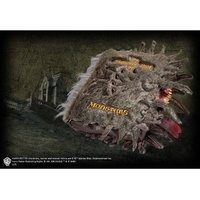 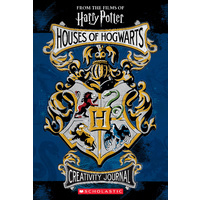 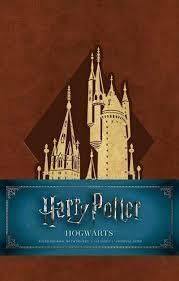 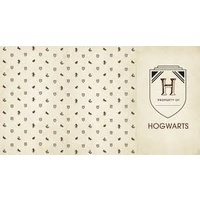 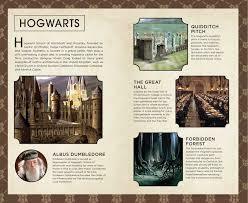 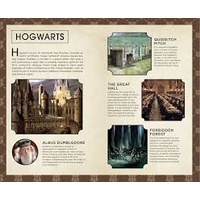 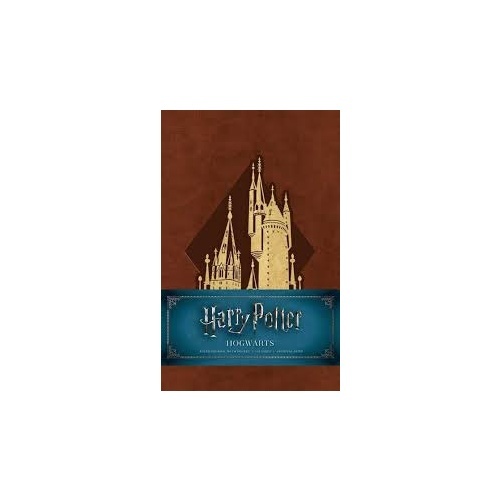 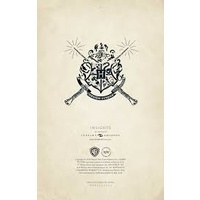 This finely crafted journal--one of six Harry Potter journals based on this popular series--displays the gorgeous concept art created for the Harry Potter films, featuring fan-favorite locations such as Hogwarts School of Witchcraft and Wizardry and more. 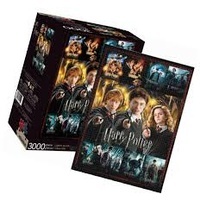 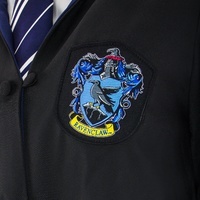 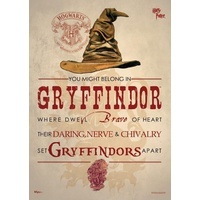 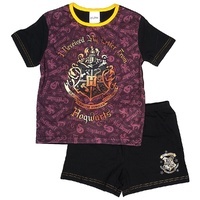 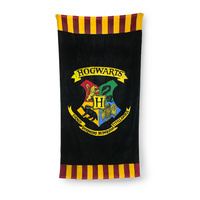 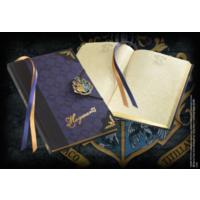 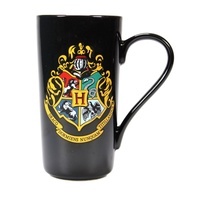 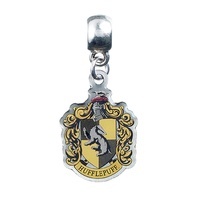 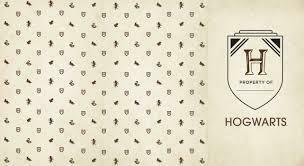 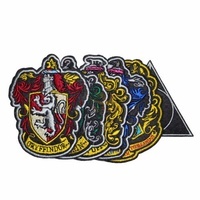 Fans can choose among the six journals--Gryffindor, Slytherin, Hufflepuff, Ravenclaw, Hogwarts, and The Deathly Hallows--or collect them all. 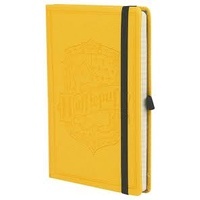 With sturdy construction and a sewn binding, this journal lies flat, and the 192 lined, acid-free pages of high-quality, heavy stock paper take both pen and pencil nicely to encourage inspiration. 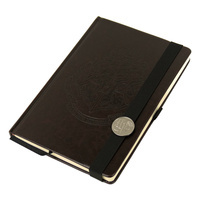 The journal also features a ribbon placeholder, elastic closure, and 7.5 x 4.5-inch back pocket, ideal for holding photographs and mementos. 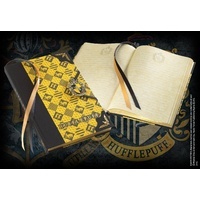 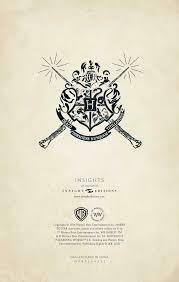 A new take on Insight's classic Harry Potter Hufflepuff Hardcover Ruled Journal, this journal invites fans to chronicle their magical adventures.